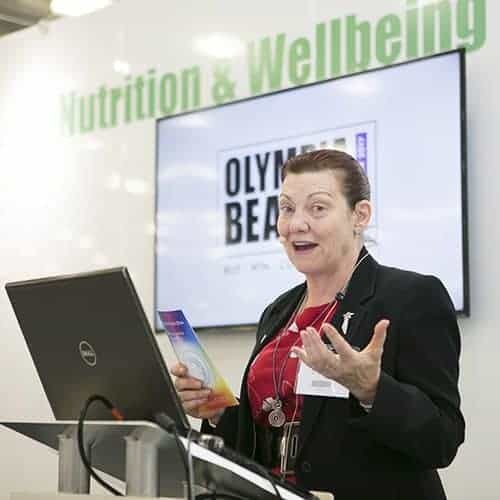 The Nutrition and Wellbeing live stage launched in 2016 and was a huge success. 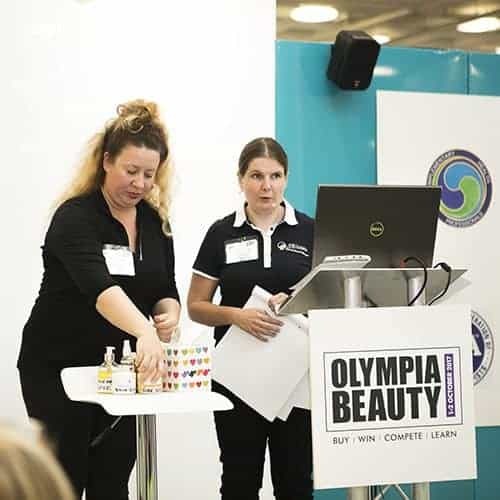 Supported by Massage World Magazine, Holistic Therapist Magazine and the FHT, this stage was launched to support the huge growing trend for beauty from within. 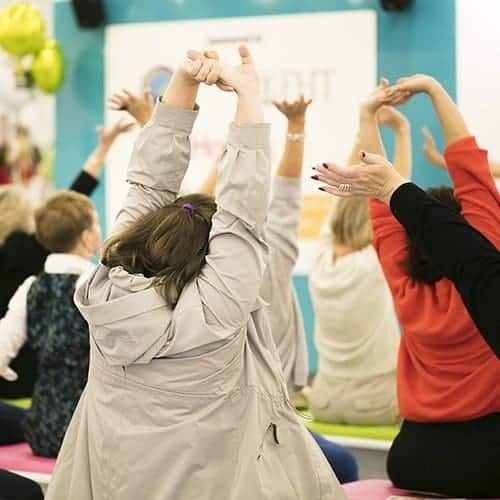 In 2017 we doubled the offering with a demonstrations stage and a business stage, ensuring there’s something for everyone on the Nutrition and Wellbeing Live Stage. 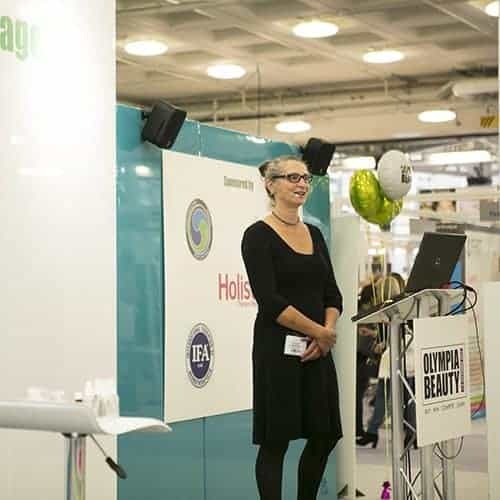 Holistic Therapist Magazine also hosted their Business Awards live on stage at Olympia Beauty 2017. 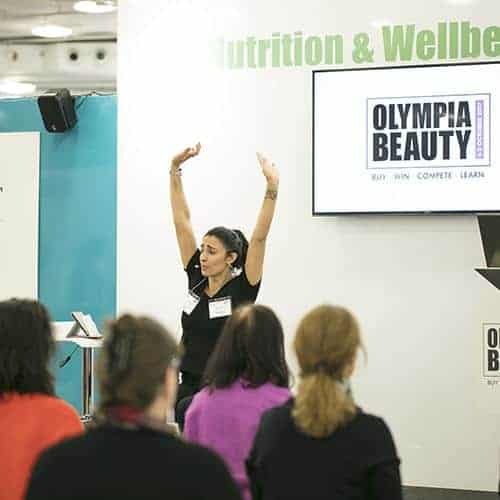 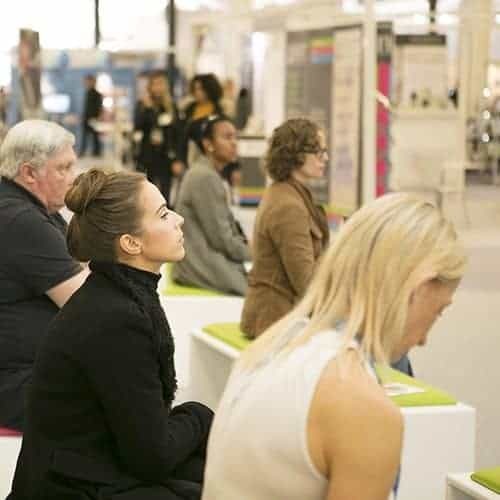 The Nutrition and Wellbeing Stage saw over twenty-four informative talks take place over the course of the two day event at Olympia Beauty. 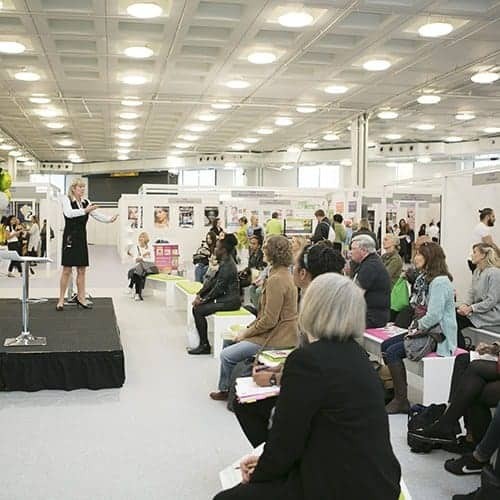 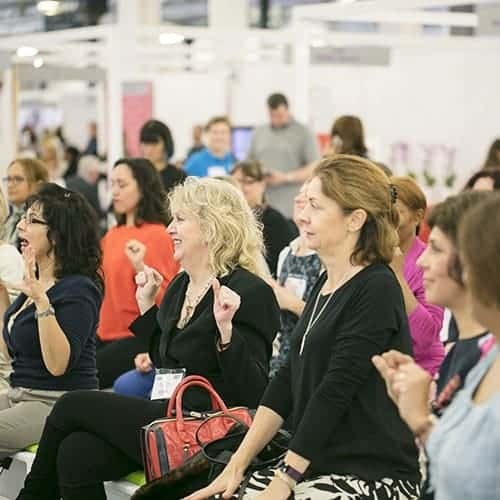 Covering everything from supporting people living with cancer, to neuroskeletal therapy, aromatherapy, hypnotherapy, the importance of nutrition, massage, essential oils and more, the stages were packed with visitors and live demonstrations made it a vision to behold!